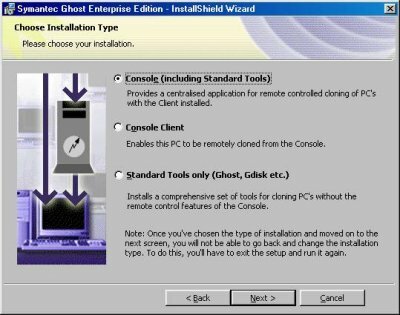 Here?s Part 2 of our Ghost cloning HOW-TO. 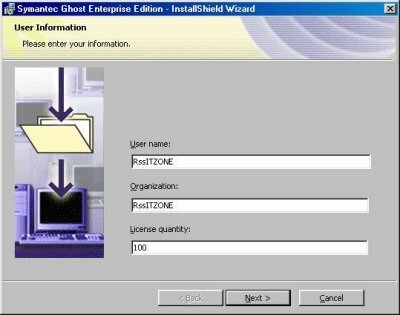 This document will help you understand ghost?s more powerful feature, network cloning! 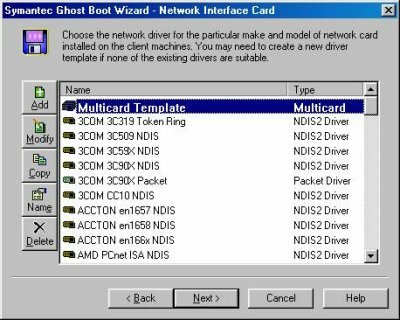 Imagine, you have 100 PC that that needs to be installed with the updated version of Internet Explorer 6.0 with a few fixes, upgrade Winzip as a new version is out, update the graphics card drivers as it will solve the problems your collegues are having etc. You run around the whole company installing, upgrading and no to forget sweating! With Norton Ghost?s network cloning feature, your troubles are minimised. 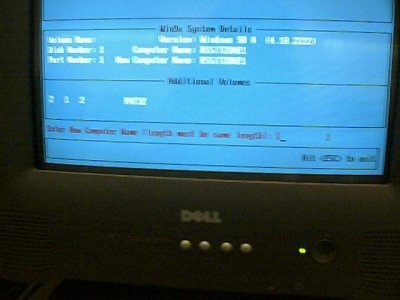 This is possible only if your company PC?s are networked (of course!). This is quite common nowadays and is fairly cheap to?Do-It-Yourself? if you have less than 10 PCs. 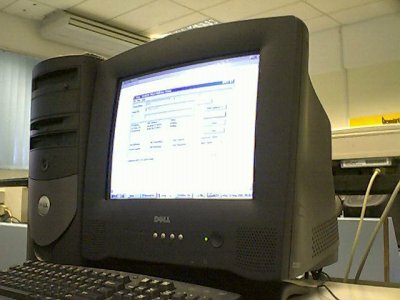 It is also taken that your office PC?s are alike, in my case, we have a few brands of PC, Dell, Compaq and the older Datamini with each brands having the exact same hardware. I keep an image for each of them. But first, you will need to have a ?template? or a PC that has everything installed properly, as in the above example, IE 6, Winzip upgrade and the driver of the graphic card has to be installed on one PC (and that is all the installation and upgrade you?ll do!). Once that PC is installed/ upgrade etc, I would recommended you search around the PC and clear it of unwanted clutter like those temp files (.tmp) residing in C:\Temp, C:\Tmp or C:\Windows\Temp, clearing the Temporary Internet Files, cookies and History is a good idea too. Any do*censored*ent you have, and if you?re using the company?s accountant?s PC to create the template PC (image file), it?s not really a good idea, the whole company later will have a copy of everyone?s commission, pay slip etc?get the idea? Use a PC that you think will have less clutter, less sensitive information, so on and if there really are do*censored*ents or settings residing on that PC that are migrated, it will not be YOU loose your job! 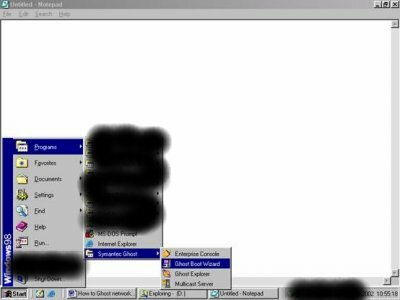 If you have no idea on how to create the image file aka .gho file, you can see Part 1 of this Ghosting Do*censored*ent here. 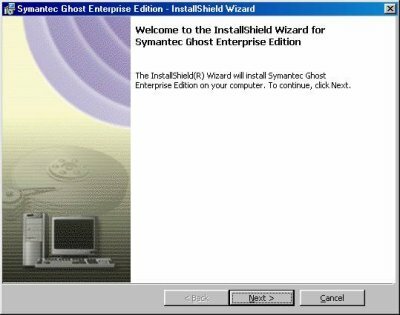 Here, I?ll be using Symantec Ghost 6.51 Enterprise Edition. Installing it should be no problem for most so I will not be going into details on the installation but just a quick look. No explaination of the screenshot will be given as they?re quite straight forward. 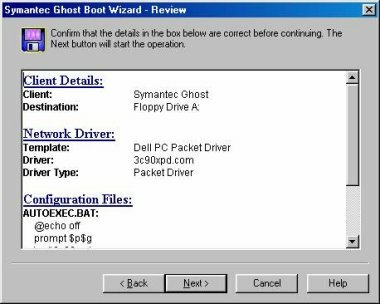 This startup diskette is sort of a Windows Start Up diskette but it will look for a ?multicast server? after booting up the system. 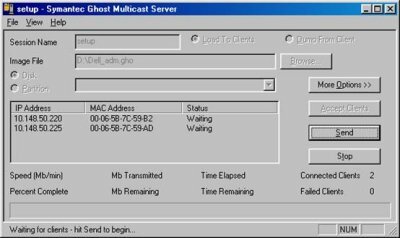 A multicast server is simply just another PC (it can be of the same configuration as the PCs that are to be cloned) that will be ?pushing? the image file you have created from the ?template? 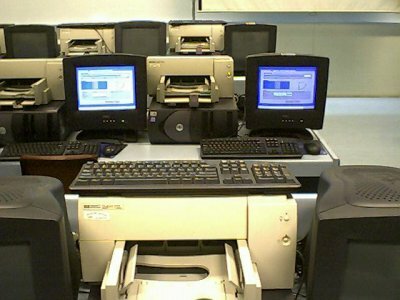 PC to all the PCs that are to be cloned. 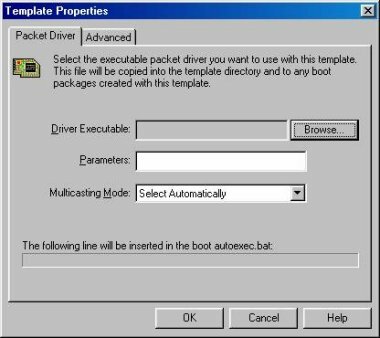 Lastly, I can find my packet driver @ C:\Dell\Drivers\NIC\PKTDVR and filename is 3c90xpd.com Packet drivers mostly ends with a .com extension. 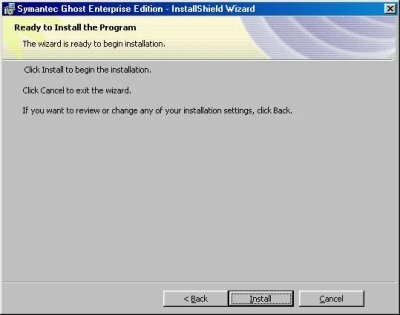 Next, Start the Ghost Boot Wizard. 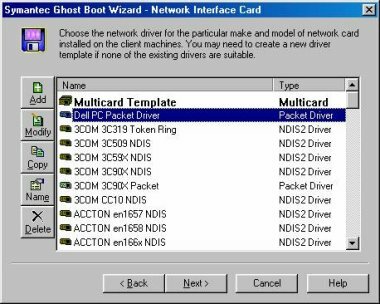 Select the Network Boot Disk (it is selected by Default) and click Next. Click the Add from the left menu on the next screen. 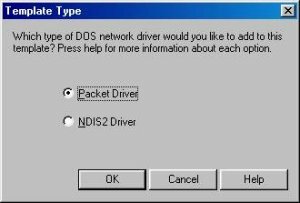 Click the Browse to locate the packet drivers. Type in a filename for easy reference later and click Next. Ok, I?ll explain a little first before we move on. The above parameter (if you read up the do*censored*entation, it?s all there too!) 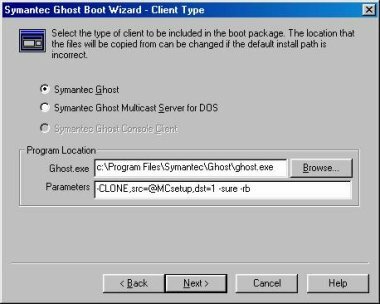 ?CLONE, tell ghost.exe you want a clone (duh!) src stands for ?source? and the source from which we will get the image file is ?@MCsetup. 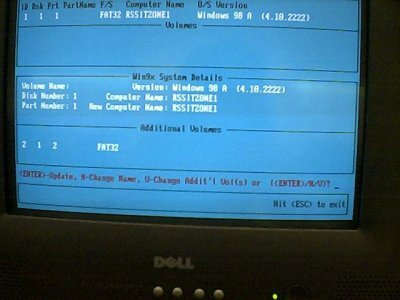 This will tel lthe client computer that?s using the boot up diskette to connect to the network and look for a multicast server running a session named ?setup?. Of course, you can change it to your own preferences. 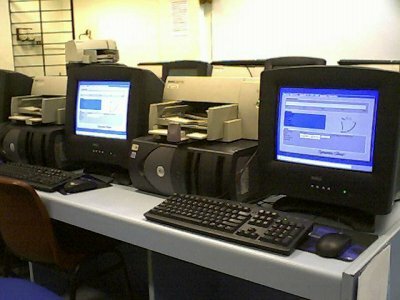 Dst stands for Destination, that is on the client computer, the image will be clone to destination 1. ?1? 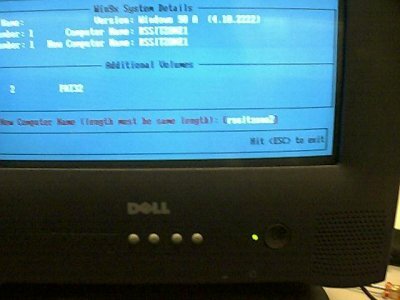 is the primary hard disk drive on the system. ?sure will make ghost say ?Yes? to any dialogue box that should appear so you will not see any prompt asking you anything. 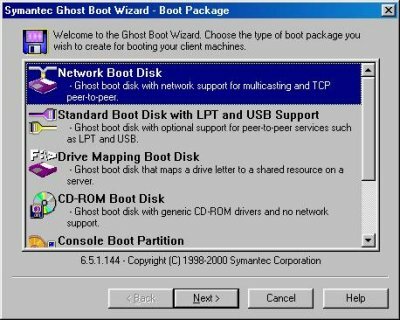 And lastly, -rb tell ghost to Reboot when cloning is completed! That?s it! Let?s continue. 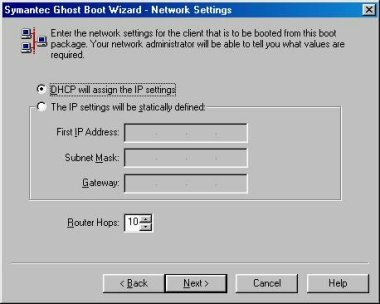 Let DHCP assign IP address. 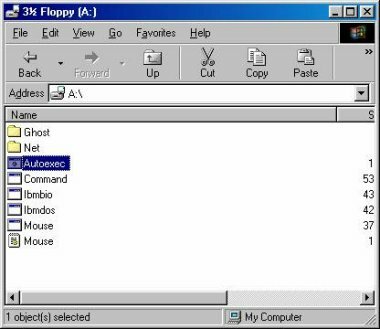 At last, you will be creating your diskette now, insert a diskette (all data will be wiped out!) and click Next. 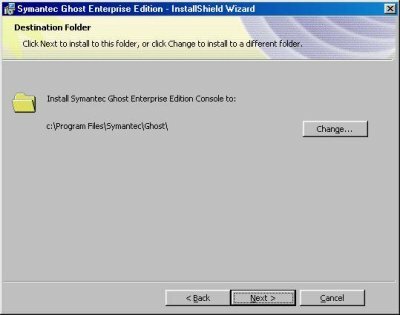 A final summary of what configuration Ghost will be using. 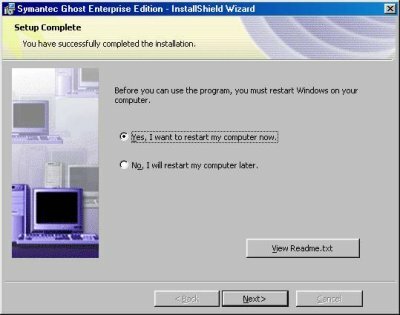 Click Close when done and Ghost will prepare the diskette for you. 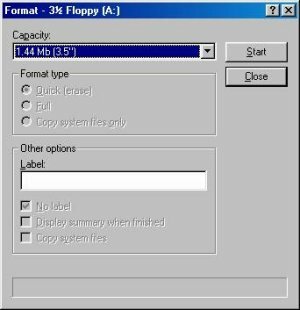 Once the diskette is created. 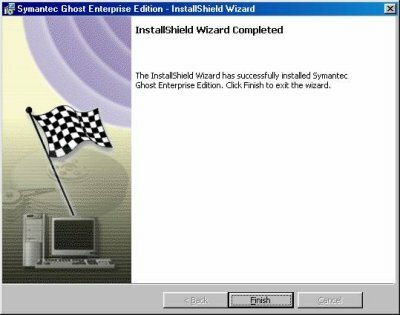 Exit the Symantec Ghost Boot Wizard. 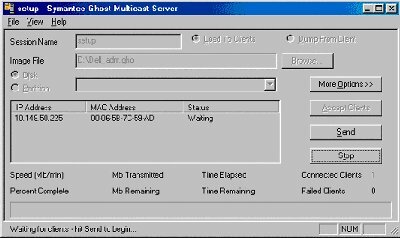 Slot the diskette into the PC that is going to be cloned and Start the Multicast Server. 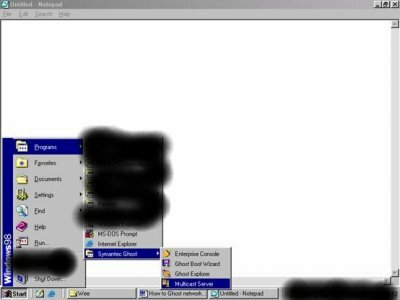 Enter setup as the session name, remember MCsetup, if you have change the name src=@MCsetup to something else like @Mcclone on your startup diskette, you will to specify the same name here. See that Load to Clients?s radio button is selected. And Browse for the ghost image that is going to be ?transmitted? or push to the client. Lastly when all is done click on Accespt Clients. You will see the above screenshot. 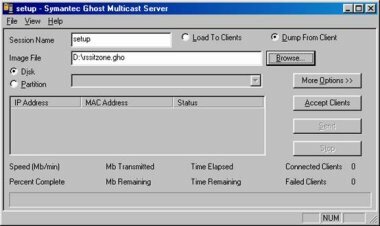 Click OK.
See the following screenshot, one client is connected to the multicast server and awaiting your command! 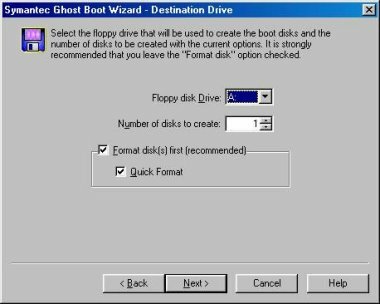 Now go to all the PCs that are to be cloned, insert the boot up diskette (you can create more, use the step above but remember to label them!) and turn on all the PCs. 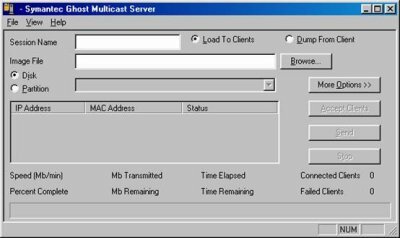 When all the PCs are ready they will show up with their IP address and other info on the multicast server as below. For my example, I will just show you 2 PCs. These are the 2 clients, physically. Multicast running, go grab a drink and take a rest! Just make sure no one tempers with the machines. 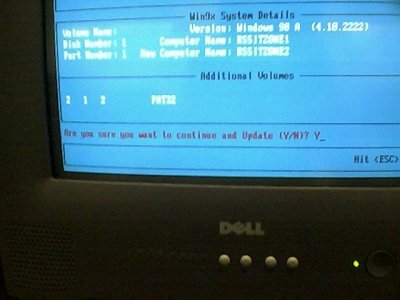 When the PCs are done, they will restart itself (remember the ?rb parameter). Here’s the same 2 PC almost done on the network clone. 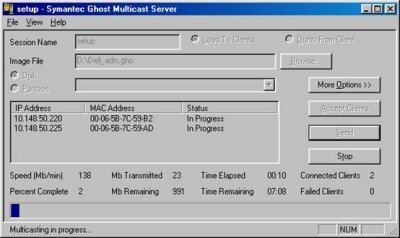 Here’s what you see on the PC running the Multicast server when the clone is completed. 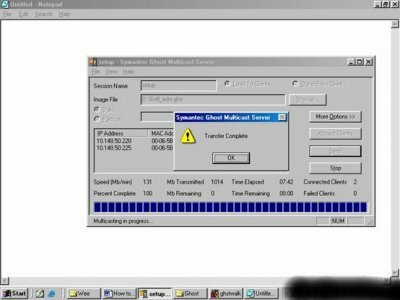 Since you are on a network (if not you won?t be doing this network cloning thing), all PCs within the network cannot and must not have the same Computer Name. You have 2 options on how to change it ? Manually or by using Ghost Walker. 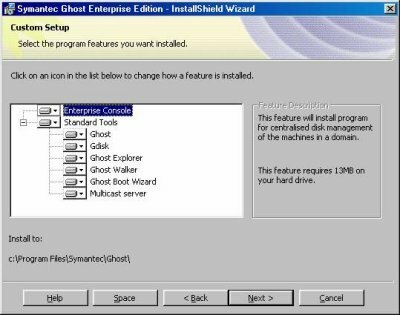 Restart your PC in DOS mode if you have enter Windows, Ghost walker will not run in Windows? 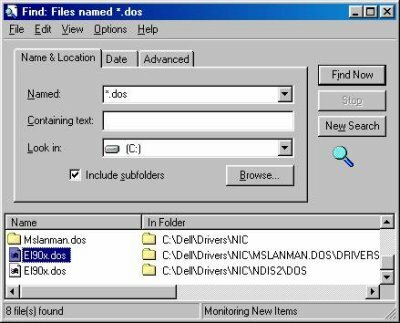 DOS Prompt. 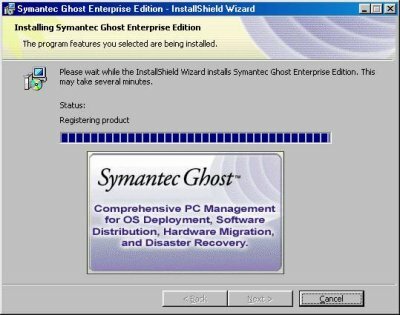 After starting up, Ghost Walker will display the current PC?s name. Key in the new computer name and hit Enter. Yes to “Are you sure?” question following that, updating will appear and then Hit any key to exit. You?ll be back into dos mode after that. Ctrl-Alt-Del to restart the PC and it?s done! 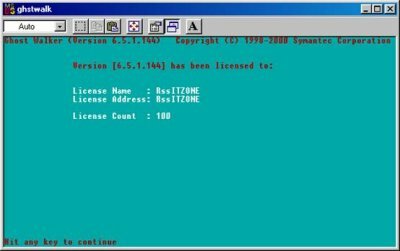 Edit your boot up diskette you have created ?s parameter. See what I just did? I merly just swop the dst and src values. 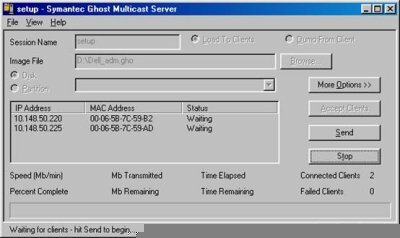 Next, start up Multicast Server. But this time, put the radio button on Dump From Client. Specify the Image file name. 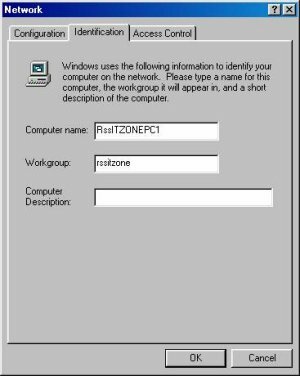 I have specified D:\rssitzone.gho, this will be the image file that is gotten from this dump. 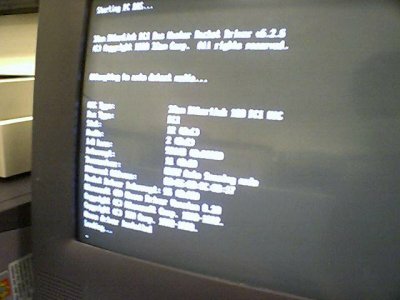 Go to the PC that you want to grab the image from, insert the edited boot up diskette and boot it up. Simple as that. Phew, thanks for reading this lengthy article and I hope it has helped you one way or another.